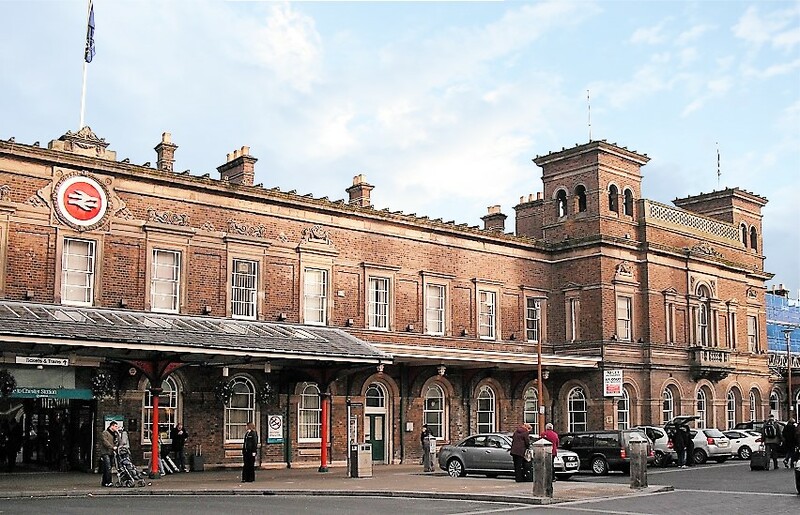 Chester station is a grade II listed building in the north-west of England with a 170 year history. Hearing loops had been installed in the station. 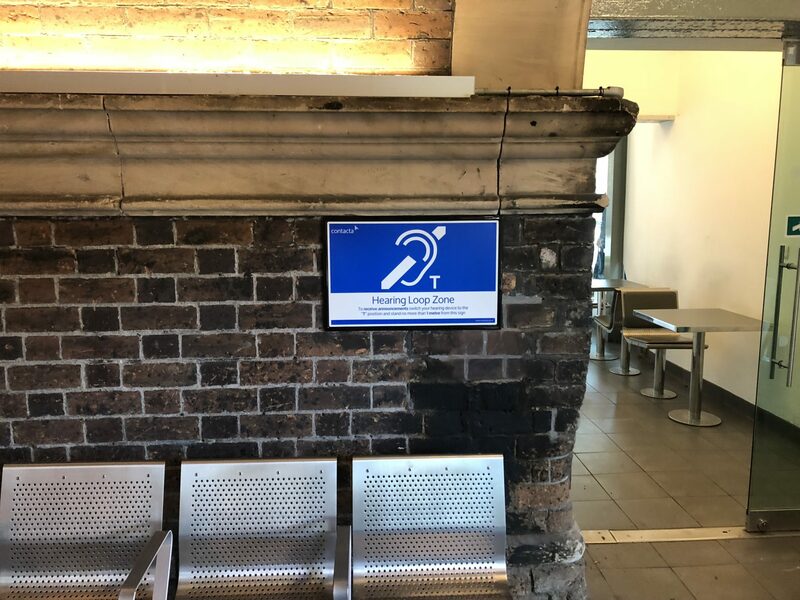 Its operators at the time, Arriva Trains Wales, and property maintenance managers, Integral UK Ltd, asked Contacta Systems to review the provision for their hearing-impaired passengers. Arriva Trains wanted to be sure customers with hearing loss could clearly hear audio announcements on the concourse. 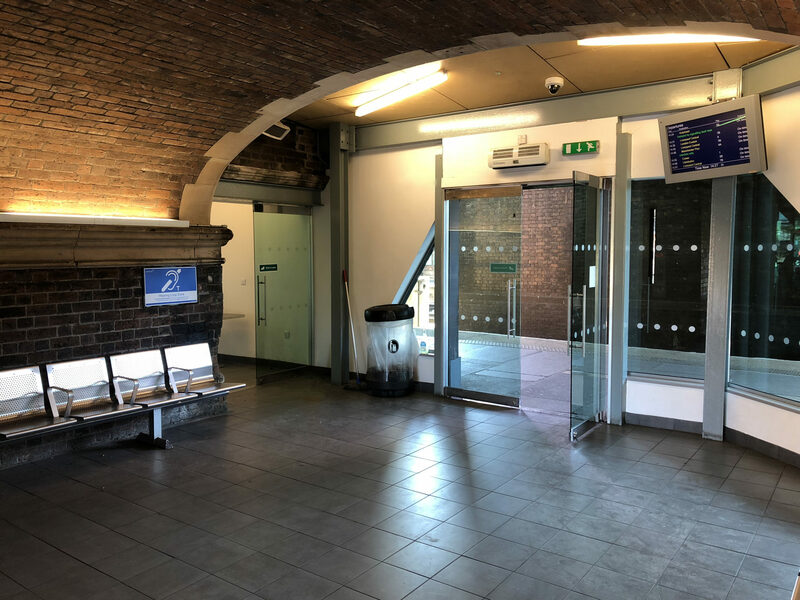 Our engineers surveyed the equipment installed in Chester station. They discovered the hearing loops weren’t working and couldn’t be repaired or altered to offer customers a good service. They needed to be replaced but the age and status of the building presented our engineers with a challenge. Off-the-shelf systems weren’t going to work in this unique setting. Instead, we designed a bespoke solution in the form of phased array wall loops. Configuring the loops in this way meant cabling could be chased into brickwork or concealed in trunking rather than having to take up existing flooring. This also minimised disruption to passengers during the installation.  The design delivered a more even coverage of the inductive signal, thus improving the sound quality and intelligibility of announcements for passengers with hearing aids. The loops were positioned behind signage that showed users where to stand in order to receive the clearest signal. Our engineers made sure one of these ‘listening points’ was next to seating and in clear view of the departure boards. This allowed passengers to see as well as hear the information. The loop signs are powered by Contacta HLD5 drivers capable of a 100W line input. They were linked to the station’s PA system. These efficient low voltage drivers have versatile input and output options making them ideal for the job.